Custom quartz countertops are sleek, elegant, and stylish, but classic appeal may have many people thinking that quartz countertops come directly from Mother Earth. However, this stylish and wildly popular countertop option is actually man-made. Here’s how it’s done. 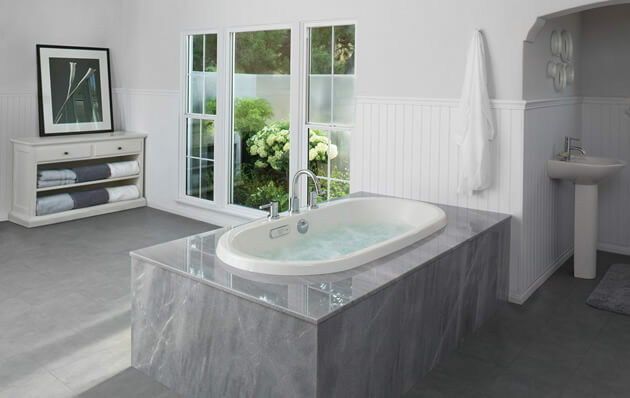 Quartz countertops look like natural stone because most of what goes into manufacturing them is natural. About 90 percent of the material used to make quartz countertops is ground quartz, a natural, hard mineral. Because quartz is one of the most abundant minerals found at the Earth’s surface, it makes sense to use it for things like countertops. It’s durable and widely distributed. It is the primary substance found in all forms of sand—beach, rivers, and desert—so quartz can be found in mineable deposits all across the globe. To make countertops, a mixture of about 90 percent ground quartz is blended with a mix of 8-10 percent resins, polymers, and pigments to create a hard, natural-looking surface. Because quartz countertops include a mix of man made and natural materials, each quartz countertop is slightly different. These countertops can also be made in as many colors and designs as humans can imagine. Though the trendiness of quartz countertops is a relatively recent phenomenon, they’ve been available since the 1960s. As the process to make ground quartz into a useful compound occurred in Italy, it makes sense that the quartz countertop trend originated there after Marcello Ton celli created the process in 1963. It would be a few decades before the trend really took off in the U.S. Whether it is commercial or any kind of other, is one of the most common concern that often draws attention towards various things. From construction to interior and exterior decoration, you will have some better options of fulfilling your requirement by choosing custom quartz countertops. For kitchen, bathroom and other parts, you need special kind of stone and choosing granite is not all time a good way because of costing. You need to choose the alternative that can help you in fulfilling your requirement. 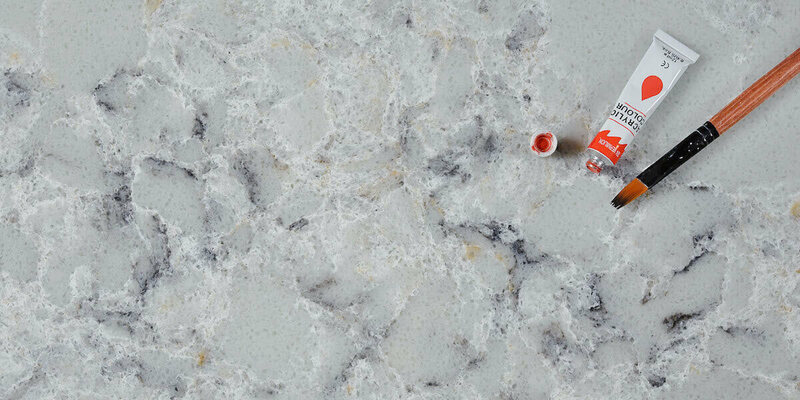 Custom quartz countertops are ideal options available in a variety of color combinations, designs and styles. You can choose the best one in your favorite colors and according to your choice.